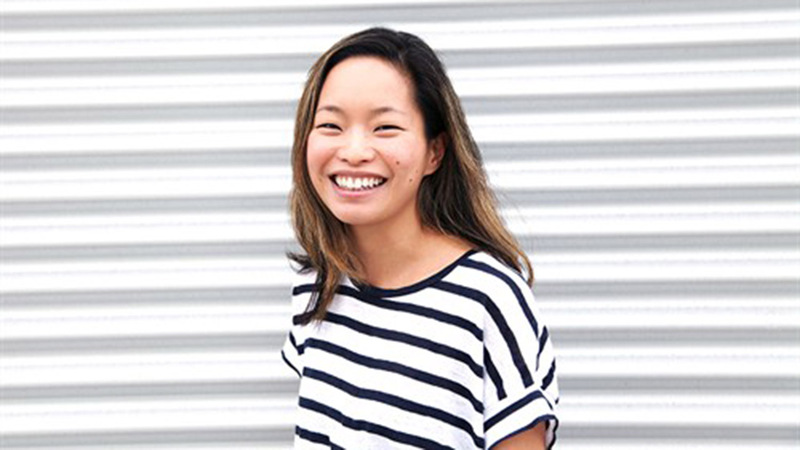 Mill+ is excited to announce the arrival of Lisha Tan who joins them as Art Director in the Los Angeles studio. Lisha joins them from Elastic where she directed, designed and animated work for brands including Nike Footlocker, Yahoo and Starbucks. Executive Director Stephen Venning says, "our Mill+ design team's growth and evolution in LA has been fantastic, and with a desire to further push our creative output to the next level we have looked to hire the very best talent. In pinpointing Lisha we aimed to find an Art Director that will further broaden our creative aesthetic. So we're very excited to have her on board and we know she'll do great things for Mill+".